Started in 1986, as a small local food caterer with a restaurant kitchen at Cantonment Road in Chinatown, Continental Delight has today grown big, boosting a central kitchen with a 57,000 sq ft area at 21 Second Chin Bee Road. With more than 80 dedicated staff, Continental Delight has indeed developed into an after-sought catering provider, serving clienteles in healthcare, education, financial institutions, government agencies and statutory boards. 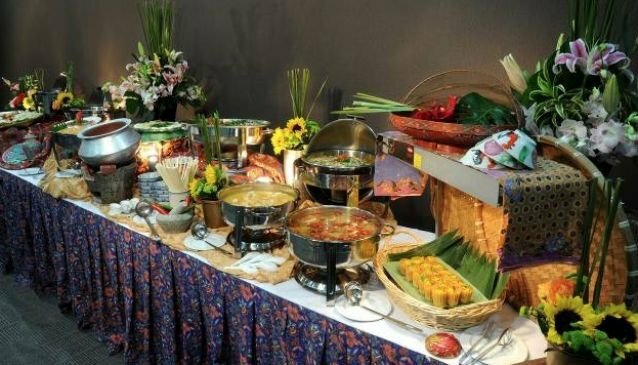 The company can manage event catering of any scale - from lavish banquet dining to simple private parties. What distinguishes Continental Delight from other businesses in the market may be its providing of both good food and value-for-money menus. Choose from over 600 dishes and more than 80 different menus. Combining the best cuisines from the east and west, with irresistible choices to tempt your palate from traditional Western cold cuts to aromatic Indian curries to spicy Mee Goreng to tempting Pastas - each a delight to you and your guests!